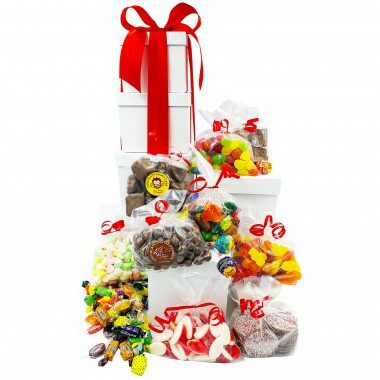 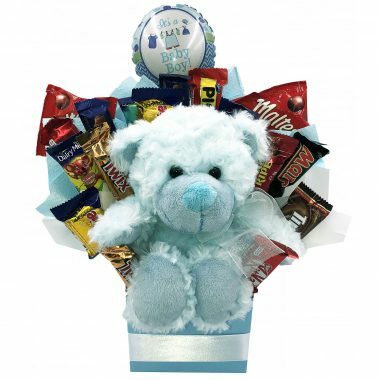 Get Well Gift Baskets to Sydney Adventist Hospital, Hampers, Gifts to send to hospital. 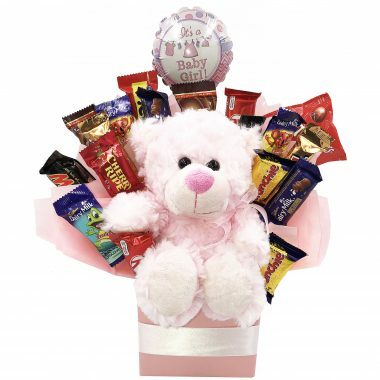 Patient, new mum or baby gifts to Sydney Adventist Hospital. 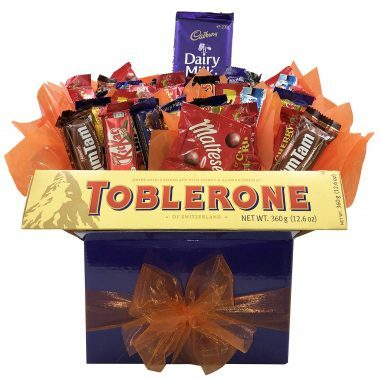 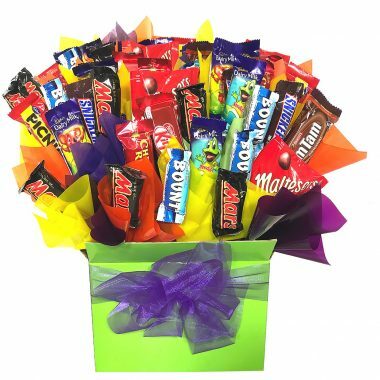 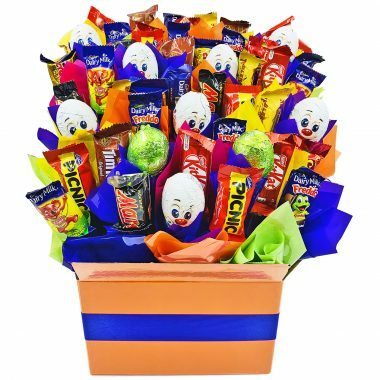 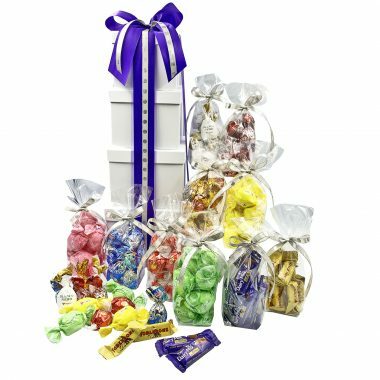 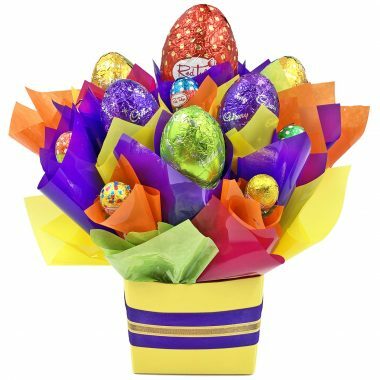 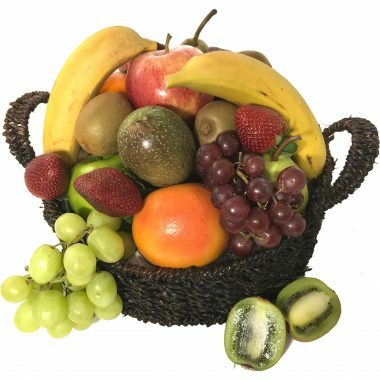 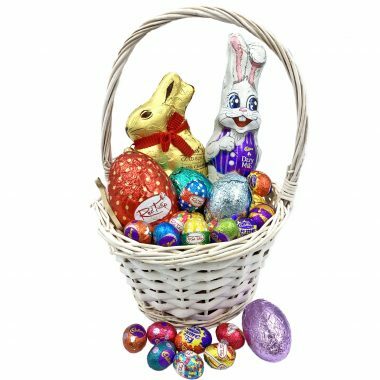 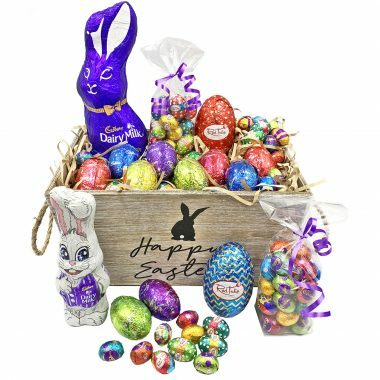 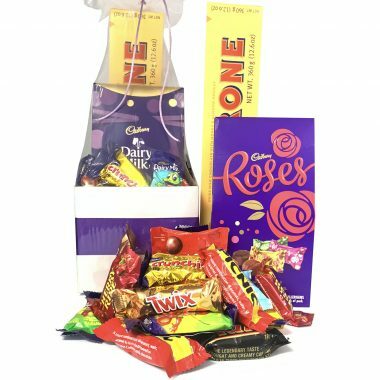 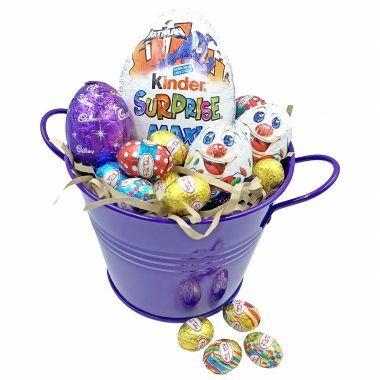 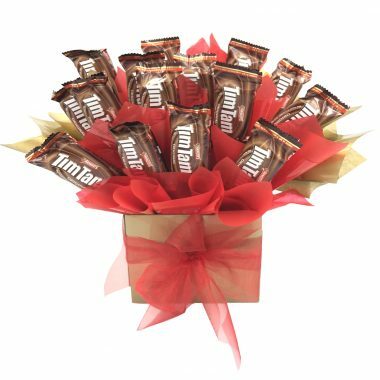 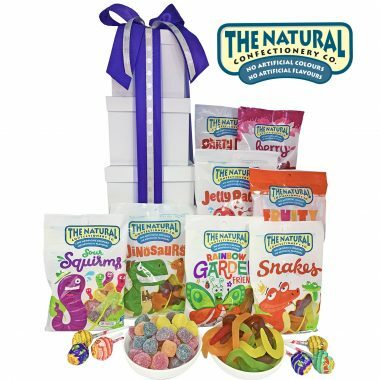 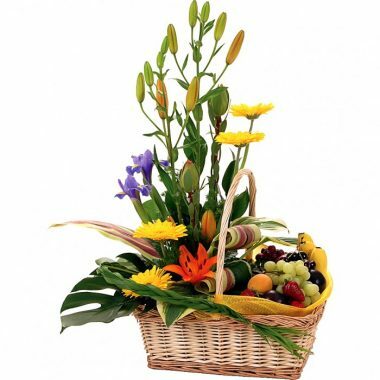 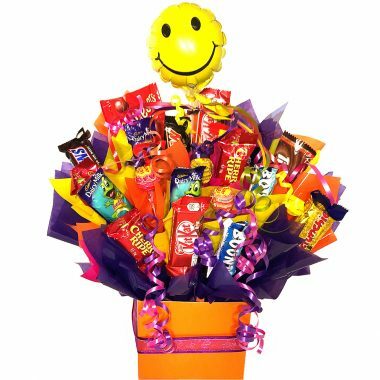 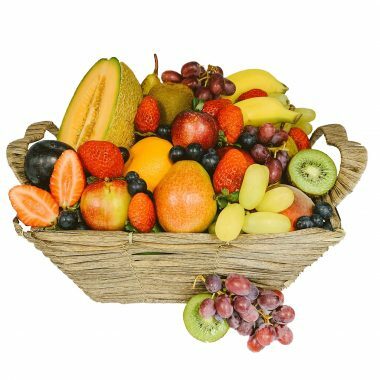 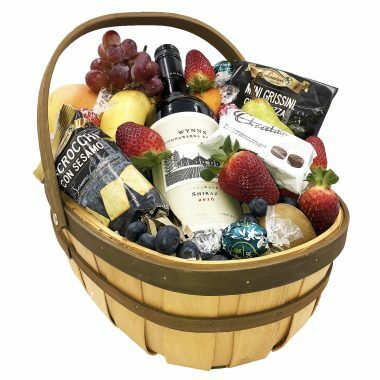 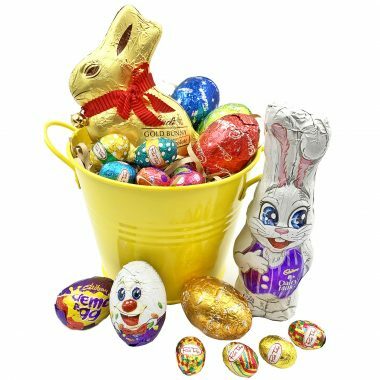 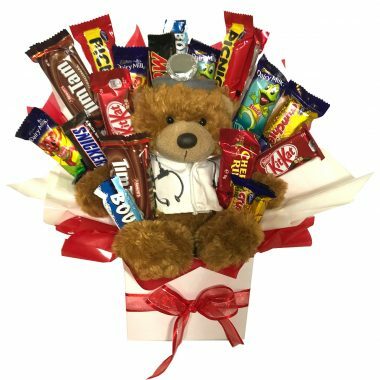 Get Well Gift baskets and gift hampers, chocolate bouquets, fruit gifts, pamper gift | pamper packs , gift ideas to Sydney Adventist Hospital. 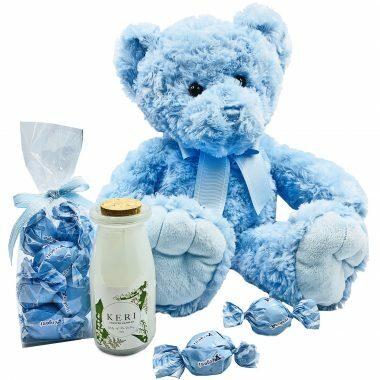 We can create a beautiful gift to send to Sydney Adventist Hospital and make the patient, new mum or nurses smile. 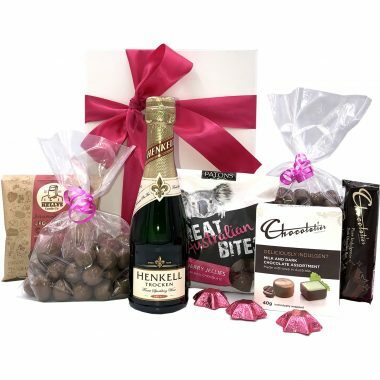 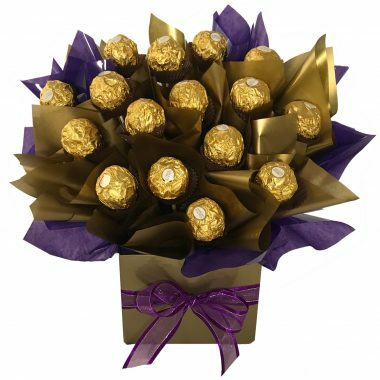 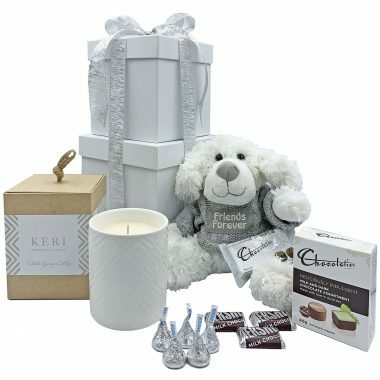 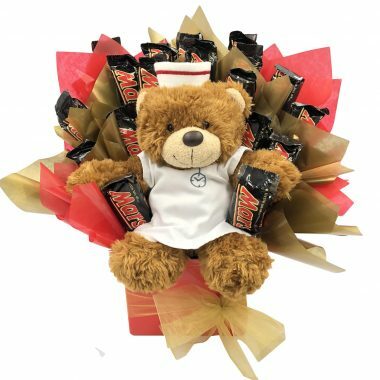 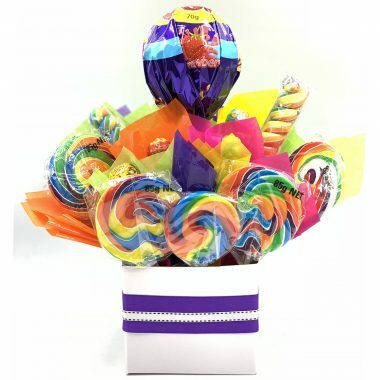 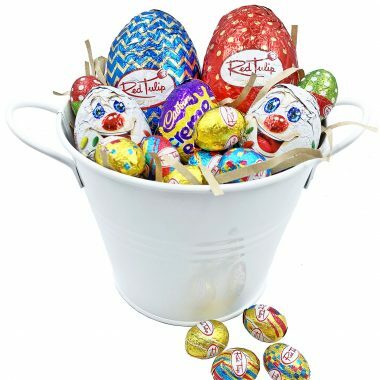 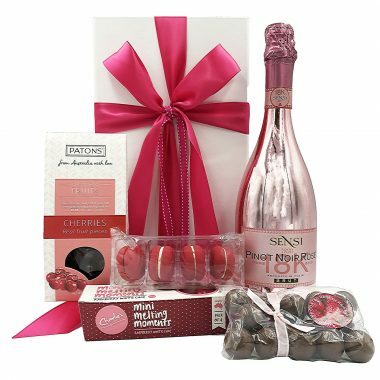 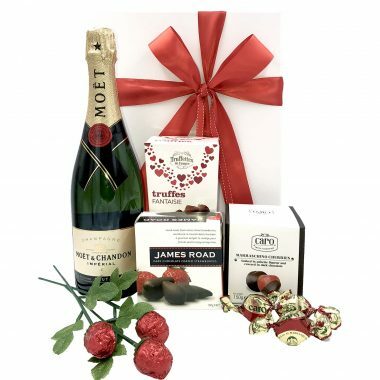 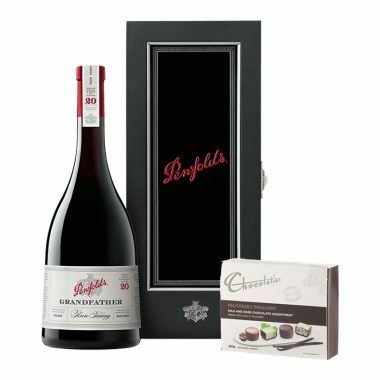 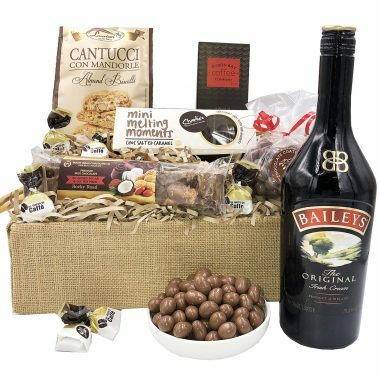 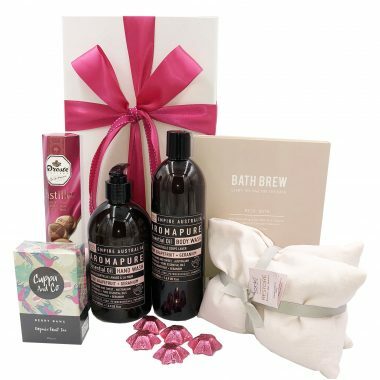 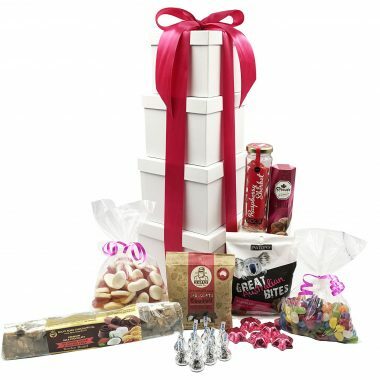 Ideas for sending a gift to a hospital whether it's for get well, congratulations on a new baby or to thank the nurses can be found in our range of get well gifts, new baby | new mum gifts, pamper gifts, fruit hampers | fruit baskets gifts and teddy gifts,as well as non alcoholic gift hampers. 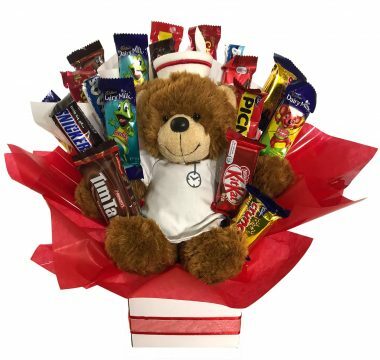 Sending a gift to Sydney Adventist Hospital is easy.